There’s plenty in the news about getting more women into leadership. But, increasingly, companies are dialing into the reality that gender equity is not going to change until men are involved as well. A key ingredient? Paternity leave. Yes, it seems like a small lever! But, if companies not only implement but also provide the unconscious bias training to support men taking it, the impact will be palpable. Dual-income parents can reframe the assumption that “mom is in charge of the family.” This enables both parents to share the responsibility for career and family. It sends a message that parenting leave is just part of doing business rather than a pricey, special benefit for women. Now men and women in their late 20s and 30s can be viewed as equally likely to be taking time off. In the longer term, this will help decrease the motherhood penalty. Companies benefit by increased engagement, retention and better use of all their talent (since mothers will be less likely to scale back as much since fathers now have similar responsibilities). But as with any change, there is resistance. Recently, I had two conversations highlighting this resistance. In the first, a Gen X man counseled his son not to take paternity leave because it would hurt his career. The father’s bias about the career costs influenced his son. Imagine for a moment how the son felt: he was likely very excited about the prospect of getting to know his new baby. After his father’s advice, he had to submerge that excitement and be stoic. Feel that for a moment. Is this really what we want fathers to feel? Do we really want to take this opportunity away from them? In the second conversation, a labor lawyer told me that she’s getting more business from Millennial men who are getting “punished” for taking paternity leave. They are suing. What can be done? If you are a new or almost new dad, ask for paternity leave. Advocate for a paternity leave policy with other men and then USE IT ALL. Once enough men take leave, it will become the new “normal” and individuals will no longer be “dinged” for using it. If you’re a woman at work, advocate for paternity leave for your male colleagues! 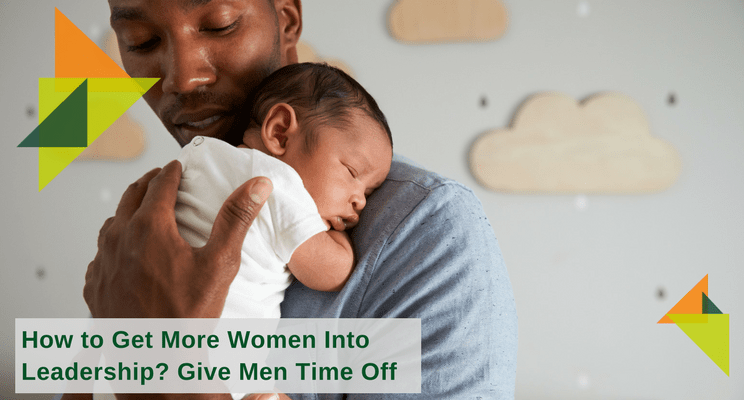 If you are a leader at your organization, look at paternity leave as a strategic advantage that attracts millennials, builds loyalty, significantly reduces gender bias, and evens the playing field. It doesn’t take much. 6 weeks, maybe 12 is all it requires. My past employer used to give employees of a certain tenure a 3-month sabbatical. Universities do it all the time. It rejuvenates. It builds loyalty. And creates a brand identity that attracts the best talent. All it takes is a policy change. Want to help make your culture more inclusive? 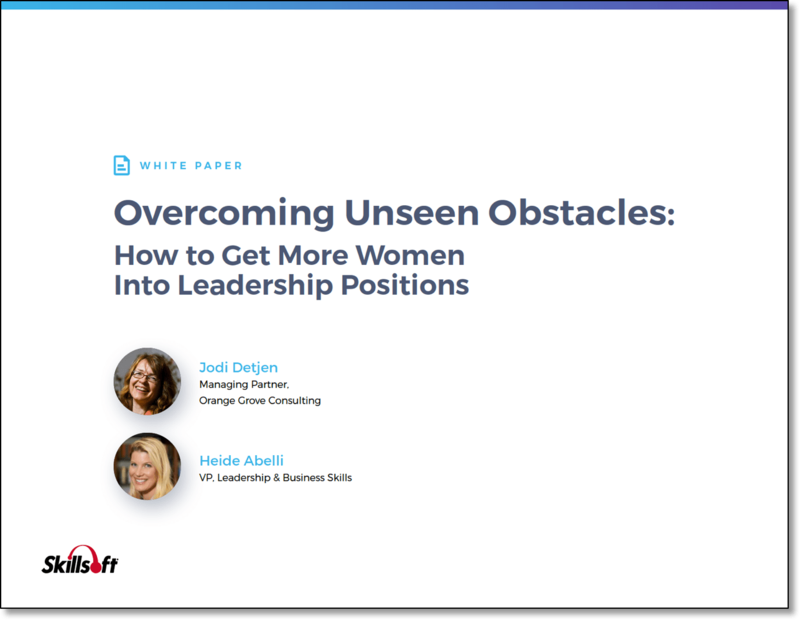 We can conduct an audit of your organization’s gender parity, illuminating opportunities and inadvertent barriers to women’s advancement. We can also train men and women to reframe their assumptions about power and each other. We can help you build a strong foundation for gender parity in your organization, so that everyone thrives. Contact Us to learn more.